i) is so, how much? Also it doesnt mean you can not buy it. Its up to you, if it is worthy for you by how many functions you can use at all. I only expresed my thoughts about it from what i have seen not only in family. I know Apple is the most expensive brand but if you take all smart watches together it is all the same. If you are seriously thinking about buying that, do it. Poeple spend so much money for other shits that makes them happy in their life anyways. Same happen with my brother. He had Samsung one, and 2 month later one part of it broke. And he didn't repaired it, because he didn't use it. It's interesting first days, testing the few apps, few functions and those things, but unless you recive lot of WhatsApps and calls, it's not worth it. 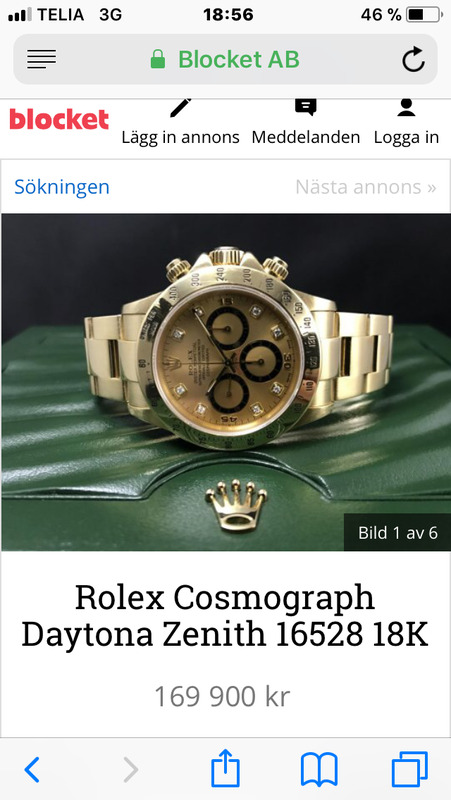 Just buy a normal watch. You can impress more people that way. Jack, it entirely depends on what phone you have. The majority of high-end Smart Watches connect to your phone in order to operate. You should base your choice entirely on that. Whilst modern ones are able to connect to both, Apple Watch is definitely Apple only. I've looked around but I think it's honestly a dying market. Not many big brand Android smartwatches that are any good right now. I got a Fitbit Blaze (I think that's the model) as a gift either last Christmas or the one before - it's sat in a drawer unused because I just don't like it. Granted, I didn't wear a watch before, so the whole aspect of actually wearing something on my wrist was a bit alien, but I just don't see the point. I know it's not an out and out smart watch, but there is phone connectivity, so it kinda qualifies. 1) It seems to be a lot of money for something that is rapidly outdated. If you're willing to splash the cash, or are happy for someone else to spend the money on it on your behalf then go ahead, but it seems to age even faster than smartphones do. I also hate having to take it out to charge every couple of days - it's just a faff and it's part of the reason it's sat gathering dust in a drawer. Unlike a normal watch, this is a tiny computer so it will chew through the battery quite quickly. It just becomes tedious. 2) It depends if you're after something flashy and futuristic or a more traditional watch with integrated features. We don't know what you like so that's up to you. I'm a bit biased as I don't wear watches anyways, but I really can't see the point. As Pete says, it seems that manufacturers have realised this and development is starting to stagnate as they look to other areas to expand upon. I have a Samsung Gear S2 classic and I like it very much. Was first conected with my Acer Liquid and now to my Huawei P9 lite. Works fine. Is it worth it? For me yes, cause I like toys like that. I saw who is caling me, even when my phone is muted, I can read messages (SMS, WhatsApp etc.) without taking my phone. And it has some usefull features as well. You have a "found my phone" function. The phone rings then in maximum loudness, even when it is muted. And the watch vibrates when the bluethooth conection getting lost. Thats in 98 % the case when the phone is more than 10 m away. It safe me 3 times in 2 years to forget my phone and make it possible one time when my phone fall out of my jeans on the street. Also nice is that you can change the design and can use it for sport. Must load it every 2-3 days. It only struggle a little bit with my dual sim function...but I can deal with it. So I like it and I dont want to miss it. Sorry, its not my native language. But I try my best. I would suggest a Smart Watch however as Pete said, it is a dying market. Same as the android tablets as well. I'd go with Warped spend the money on a really nice Automatic Watch.